LRL Construction & Home Improvements, Inc. Comment: Just need the remaining leaves cleaned up around the house and under shrubs, mostly in front. Comment: Looking for a price estimate for dethatching, lime application and overseeding. Comment: Reactivate system that has been inactive for 15 years. Need to restore system to plant lawn after construction work in front of house is complete in March. Backyard system has leak, need to deactivate system in back. R & B Landscape Contracting, Inc.
Harwich Lawn Care Services are rated 4.76 out of 5 based on 1,861 reviews of 27 pros. 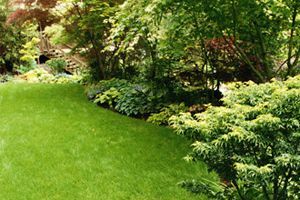 Not Looking for Lawn & Garden Care Contractors in Harwich, MA?